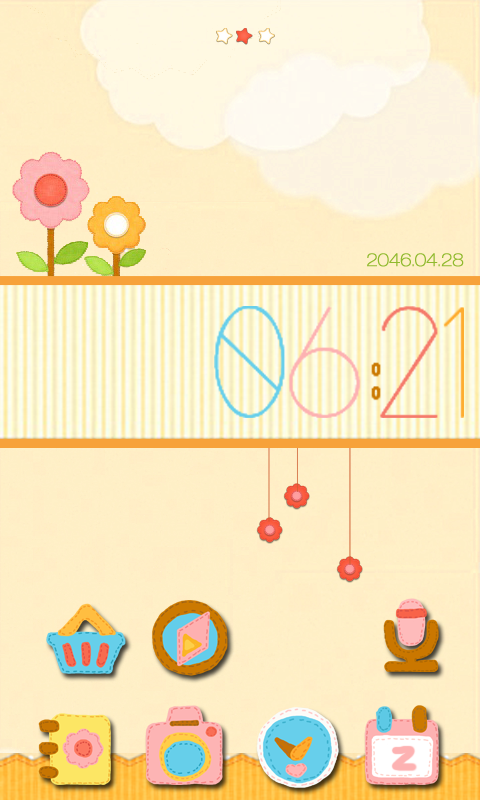 Hey, with just one download, you can get Cute Theme both for GO Locker and GO Launcher EX. You have installed GO Locker and GO Launcher, how can you miss the theme specially designed for these two applications! Search “GO Locker” or “GO Launcher EX” on Android Market and get it for free!